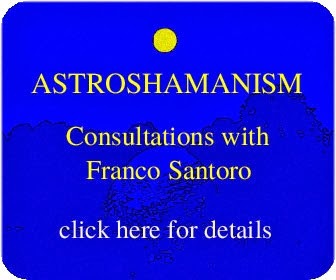 Welcome to the Almanac Library of the Institute of Astroshamanism. The Almanac Library consists of documents identified by months and days of the year, including information such as births of relevant individuals, related quotes and images, rituals, holidays, observances, astroshamanic quotes and references. You are very welcome to share and quote our work as long as the source is clearly given. If you wish to use our material commercially in any form or reproduce it on another website or by any other media, you are requested to contact us.